Mr. Wohlford has extensive experience providing high quality legal services to public and private sector clients alike. Trevor is committed to providing innovative, client-centered legal services. He finds the practice of law most rewarding when working as a team with dynamic business clients who are devoted leaders in their field. Before joining Morris Laing, Trevor was appointed by three different governors to various positions with the Kansas Court of Tax Appeals, including tax judge, chief hearing officer, executive director and general counsel. During his tenure at the court, Trevor presided over a wide range of state and local tax matters—from exemption controversies and valuation disputes to complex litigation involving utility and industrial properties. Trevor also wrote the court’s rules, regulations and directives, and served as liaison to the Governor’s Office and legislative bodies. 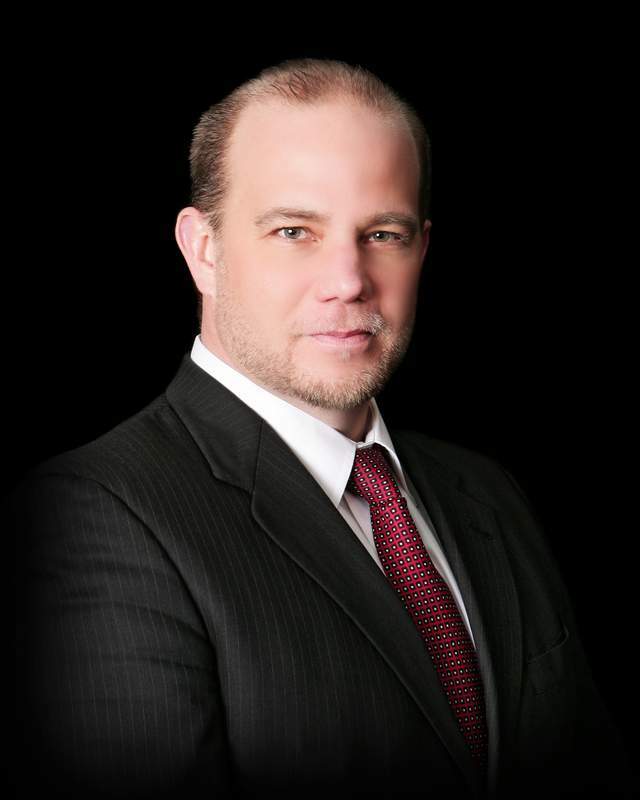 In private practice, Trevor represents businesses in state and federal courts, as well as administrative tribunals, in matters ranging from mineral royalty disputes to complex constitutional tax litigation. University of Denver College of Law, J.D.